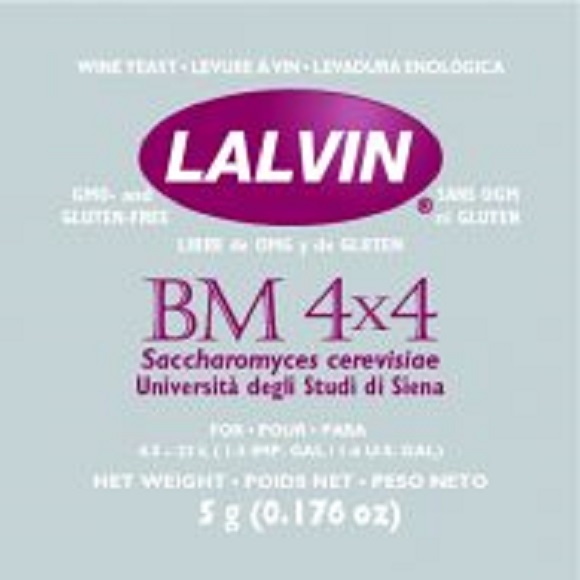 Lalvin BM 4X4 is a blend of Lalvin yeasts that will bring out the best in both red and white wines. 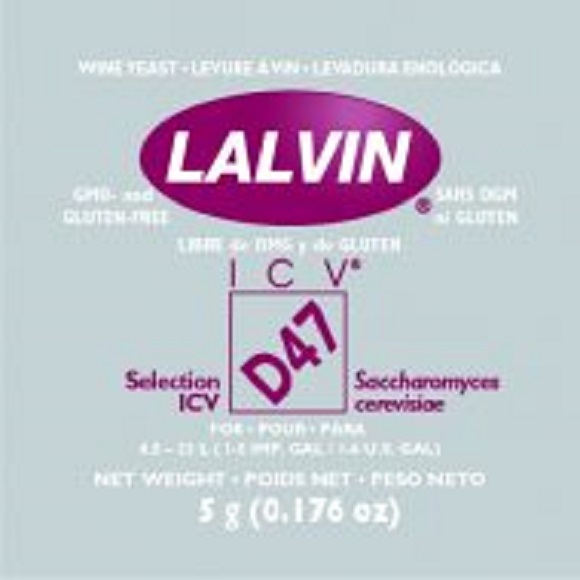 Unique to BM 4×4, during the growth phase this yeast blend has the capacity of releasing a significant quantity of polyphenol-reactive polysaccharides into the fermenting must. 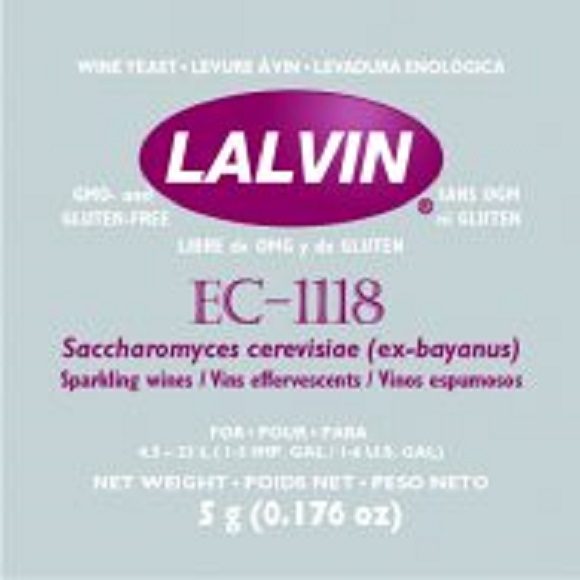 The quantity and the quality of the polysaccharides released during fermentation facilitate the production of red wines with great mouthfeel and improved color stability, with dependable fermentation kinetics under difficult fermentation conditions. 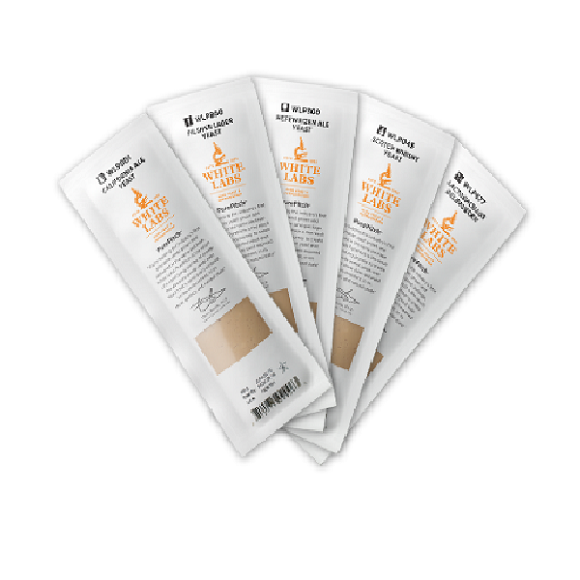 In whites, BM 4X4 releases a high level of esters responsible for fruit aromas. 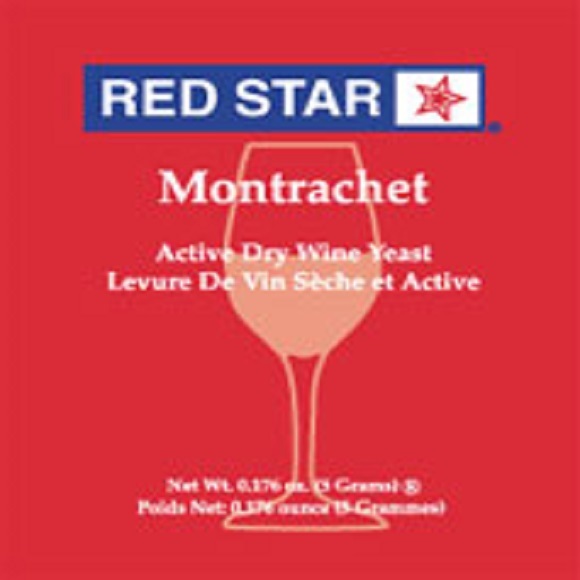 It also brings roundness to the mouthfeel and facilitates malolactic fermentation.